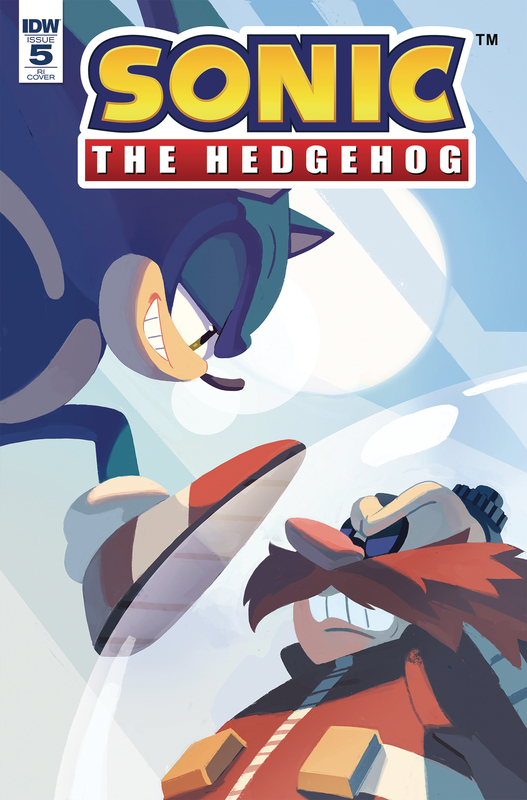 'The Fate of Dr. Eggman,' Part 1. After his last battle with Sonic, Dr. Eggman's gone quiet. His Badnik forces are still causing trouble, but without the bad doctor's usual fanfare. What's Eggman been doing all this time? And what will happen to Sonic when he finds out? Guest starring: The Chaotix Detective Agency!